1. 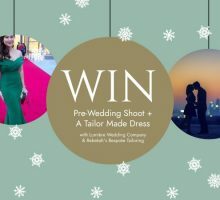 WIN professional ‘date night’ make-up by the talented Lauree Sean Makeup. 2. WIN A pampering hair treatment and blow dry, by the best in town Be Bar Blow Dry Bar. 3. 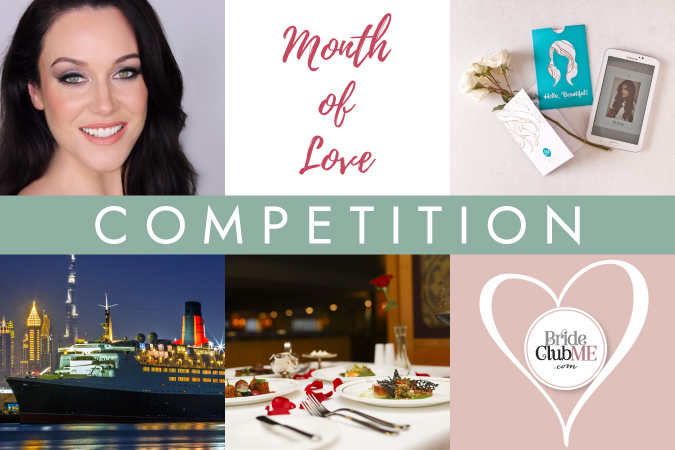 WIN A sumptuous 3 course dinner for two with wine, at the Queens Grill, aboard the iconic QE2 Dubai. With your gorgeous make-up by Laurese Jean and pretty hair by Be Bar Blow Dry Bar, you will be ready to enjoy a romantic dinner for 2 with your fiance, aboard one of the most iconic ships of all time. RULES: You MUST FOLLOW ALL of the above accounts to be eligible for this giveaway. Open to entrants in the UAE only, with public accounts who are genuinely engaged to be married. 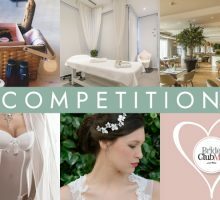 The winner will be announced by Bride Club ME on our instagram page in the evening, on Valentines day, February 14th 2019 . The winner can avail their prizes during the remainder of the month of February. This competition is in no way endorsed, sponsored or administered by Instagram Inc. By entering this competition, you confirm that you are over 18! 2: Like and comment on the above picture on our Instagram page, so we are aware that you have entered. 3: Tag 3 of your friends on the instagram image. 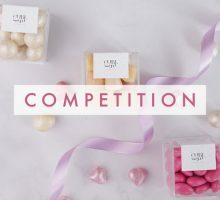 4: For double the chance of winning, register to our newsletter here and/or tag your friends on all of the above instagram pages on the giveaway image.